ABCey Events founder, Amanda Cey, has assembled a team of event planners, production specialists, digital marketers, graphic designers, and public relations professionals to ensure all of your logistical and strategic goals are met. We attend to details AND the big picture. We value integrity, commitment, and accountability and embody these values within our company culture. 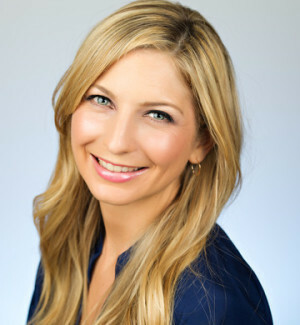 Amanda Cey is the Founder and CEO of ABCey Events, a premier San Francisco event planning firm dedicated to building events for the future.